This is your one-stop location on bclions.com for everything you’ll need to follow the team as they prepare to capture a seventh Grey Cup title in 2019. Practice schedules, printable depth charts, rosters and detailed practice reports will be updated daily when the team hits the field beginning Sunday, May 19. Prior to the start of Training Camp the Lions will hold a three-day mini camp for first-year players beginning on Wednesday, May 15 through to Friday, May 17. 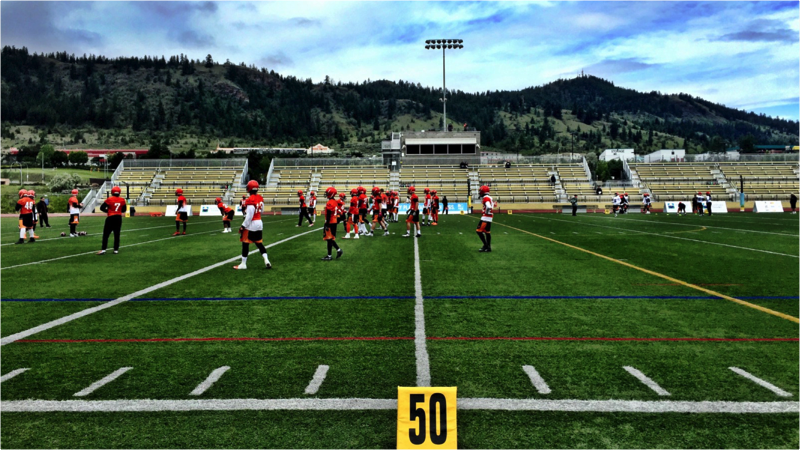 The Lions will occupy the all-weather surface located at Hillside Stadium adjacent to the campus of Thompson Rivers University. A tentative schedule for Lions Training Camp is listed below. Please note, practice times (especially ending times) are subject to change on short notice. 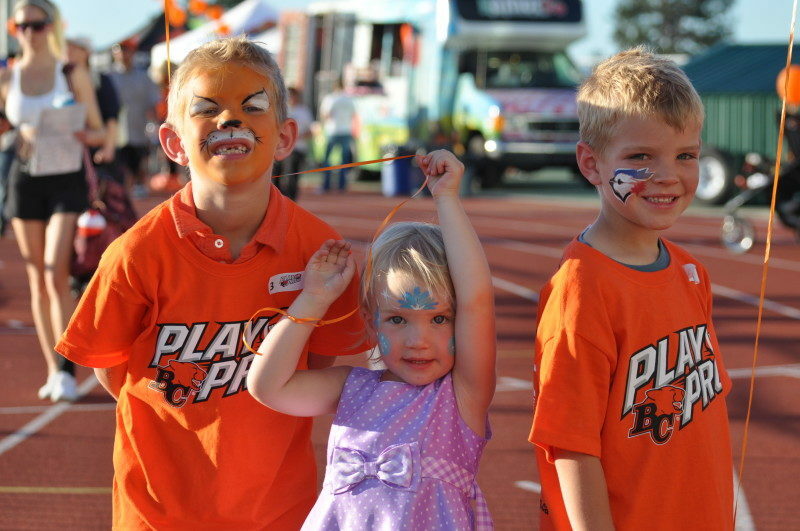 The BC Lions are pleased to invite Lions fans to the club’s 2019 FanFest presented by BCLC on Saturday, June 1 at 5:30 pm at Hillside Stadium. FanFest will consist of a night practice from 7:30 pm to 8:50 pm with all of the familiar favourites of past events and post practice fireworks beginning at 9:30 pm. All practices take place at Hillside Stadium. Media availability follows each practice session.